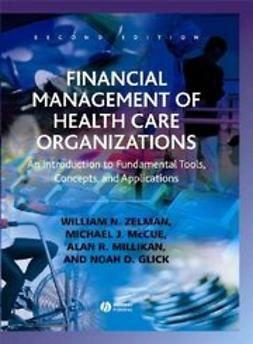 This new edition of Financial Management of Health Care Organizations offers an introduction to the most-used tools and techniques of health care financial management, including health care accounting and financial statements; managing cash, billings and collections; making major capital investments; determining cost and using cost information in decision-making; budgeting and performance measurement; and pricing. 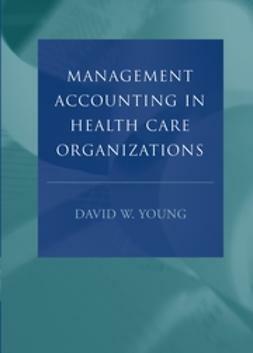 Now completely updated, this book provides students with the practical, up-to-date tools they need to succeed in this dynamic field. 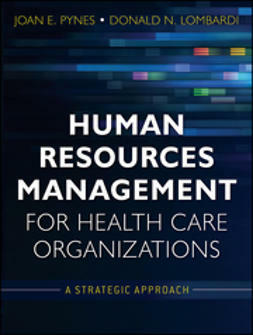 Provides an introduction to the most-used tools and techniques of health care management. Additional questions and problems for the chapters. Updated perspectives throughout the text. Instructor's Manual available on CD-ROM including all exhibits in PowerPoint and Excel, answers to all problems in PowerPoint and Excel, and working spreadsheet models of exhibits and selected problems for classroom use. 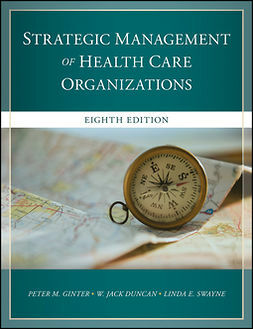 Accompanying website features links to related websites, glossary, and downloadable Instructor's Manual and sample chapters.